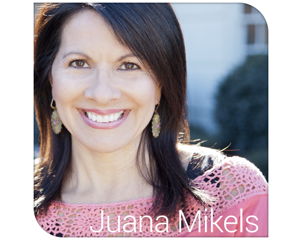 JuanaMikels.com: Speaking Next Tuesday in NC & Wednesday's Prayer Girls & Link-Up Party! Speaking Next Tuesday in NC & Wednesday's Prayer Girls & Link-Up Party! For those that live in the Fuquay-Varina, North Carolina area, I'll be speaking there next Tuesday, September 24, for Priority Associates at the Bentwinds Country Club. They still have room if you would like to join us for lunch at 11:30 a.m. The event is over at 1:00 p.m. 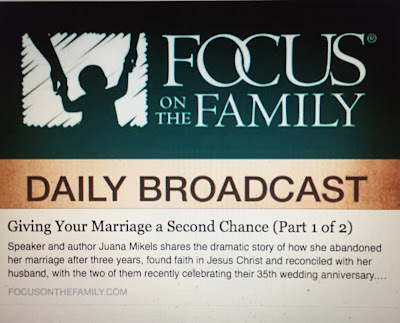 I'll be giving my testimony of how I came to faith in Christ, how God gave us a second chance at our marriage, and God's grace in the birth of our fourth child who was born totally blind. 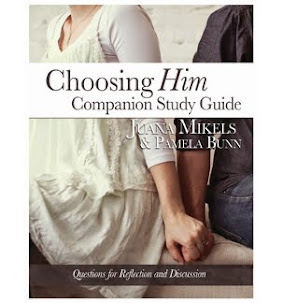 Today is Wednesday, and it's time for Wednesday's Prayer Girls and Link-Up Party! For Christian bloggers, please share your blog link below! We'd love to hop around and see what you've been writing lately! Thank you for sharing what's on your heart below. I prayed for you right now and asked God to fill your mouth with his words and your audience with tender hearts to receive what I know will be a very powerful, poignant message. Give 'em Jesus! Prayers for a HS classmate, 46 yo, stage 4 cancer. Not one that is easily curable. Has an 11yo & 7yo, 7yo is Downs. Also tried your recipe and it was wonderful! Hi Jana! I'm so glad you tried the recipe!!! It's nice for a kind of special night, isn't it? Let's pray for your High School friend. Heavenly Father, tonight we lift up this young 46 year-old mother who has advanced cancer. Keep her in your tender care trusting You Father. May she draw closer to You during this time and we ask for you to touch her with one touch of your hand for your perfect will to be accomplished in your life. We also lift up her dear children Lord, who need a mother. Meet their needs Father. We commit everything in their lives to you, and ask for your healing hand on her body. All of our hope is in You, Amen. Thank you so much for hosting! 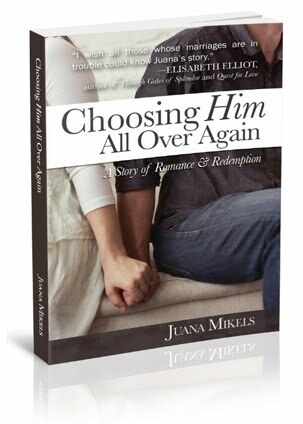 I am praying for this speaking engagement...May it bring great glory to god alone~ Hugs!